???? 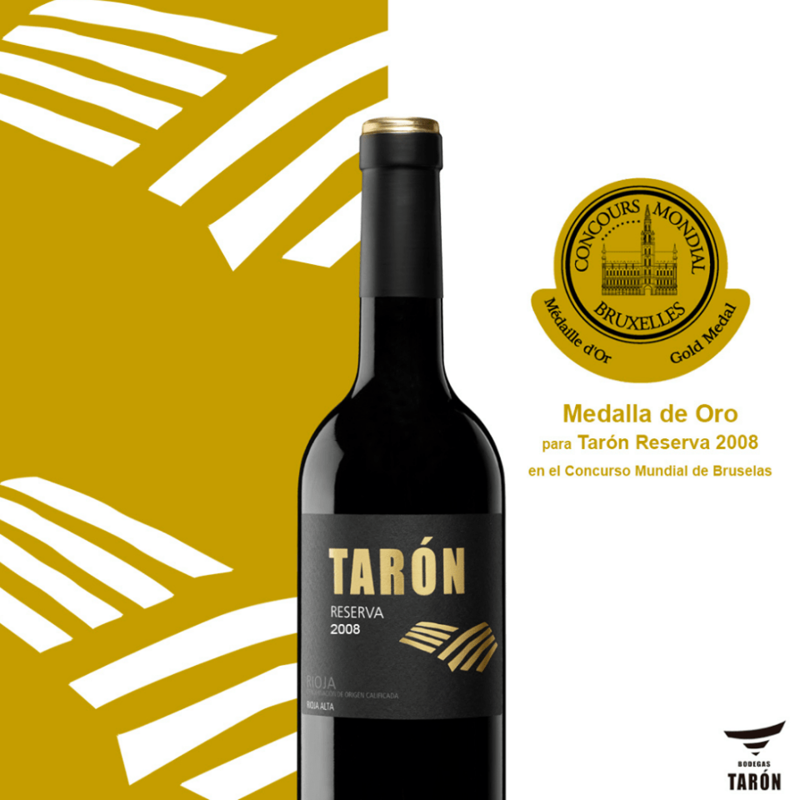 Gold Baco for Tarón Tempranillo 2017. ???? 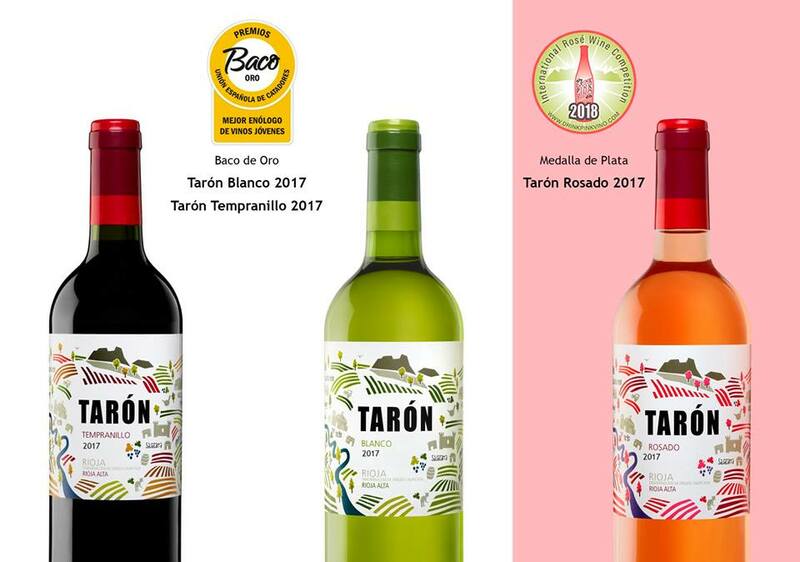 Silver Medal for Tarón Rosado 2017 at the Drink Pink Vino International Rosé Wine Competition and Wine Festival. 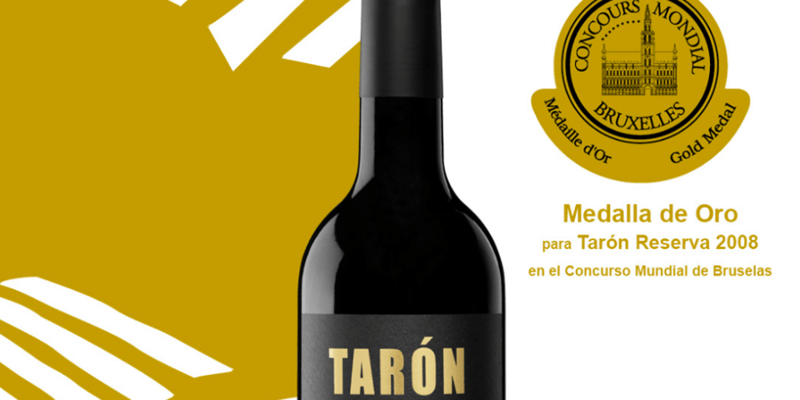 The only Spanish winner at the event!